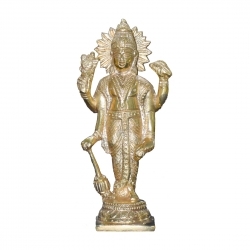 Sri Nath is a form of Hindu God Lord Krishna. 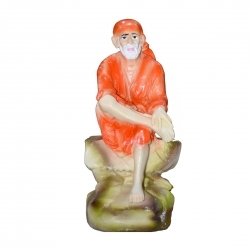 He is worshipped as Srinath in the Shrine of Srinath located near Uadaipur City. 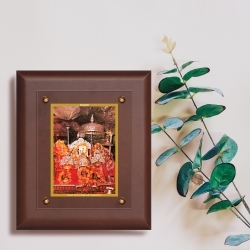 Srinath ji is the Supreme residing deity worshipped in that temple. 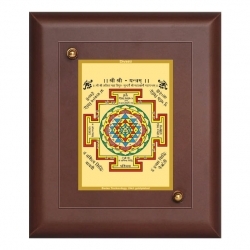 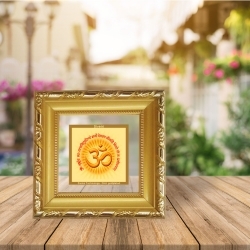 This Sri Nath ji 24ct.gold plated wall frame is a unique design specially made for your home decor. 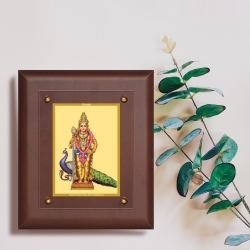 This wall frame is made with 24ct. 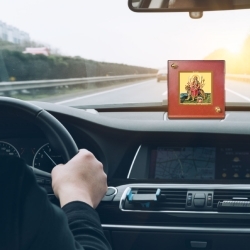 gold plated foil using swiss technology. 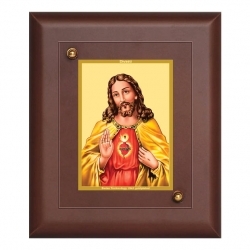 Handcrafted by our talented artist the Wall frame would give your home decor a spiritual touch. 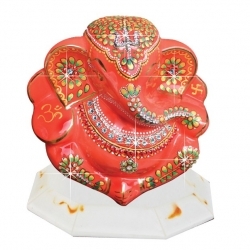 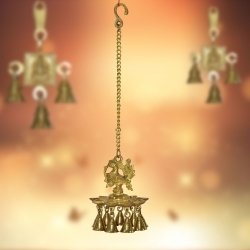 Diviniti deals with wide range of Spiritual and religious products giving world class quality for over 60 years.